but waited until now to finally put these photos online to show everyone the work. This "Donut" series is more like Japanese style donuts. 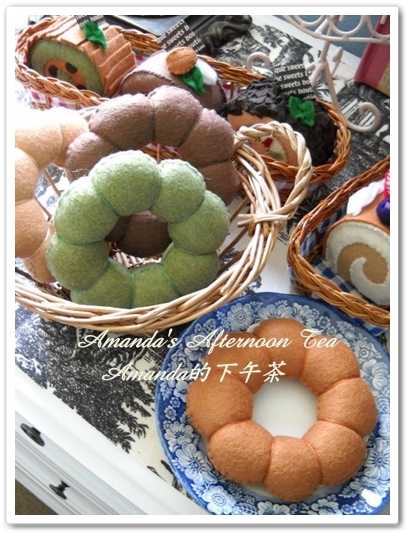 In Taiwan, these cute donuts are loved by ladies especially. and the works were greater than expected! !